This weeks review is going to be on the Garnier Skin Naturals Micellar Cleansing Water which I have been using now for months. It's priced at £4.99 in Boots Stores or on Boots Online and is one of the best beauty products I have ever used. 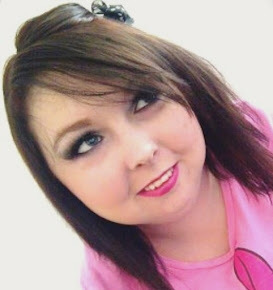 So when I was asked by Boots to do a review on this product, I was so excited! Garnier Skin Naturals Micellar Cleansing Water is a super efficient and gentle way to cleanse, remove make up, soothe the feel of skin and hydrate in just one step - it’s not magic, it’s Garnier Micellar! Garnier Micellar Cleansing Water contains micelles which act like magnets, gently lifting away make up and impurities from the skin, without the need to rub or rinse. The result? Beautifully cleansed and refreshed feeling skin in an instant. The formula is suitable for the face, eye area and lips, has no perfume and comes in a generous 400ml size bottle or a smaller 100ml sized bottle for travel or just to keep in your bag. I've been applying Garnier Skin Naturals Micellar Cleansing Water to two cotton pads twice a day, in the morning and after I've used my make up remover. I wipe my face t-zone outwards and then concentrate on my eye area and lips. 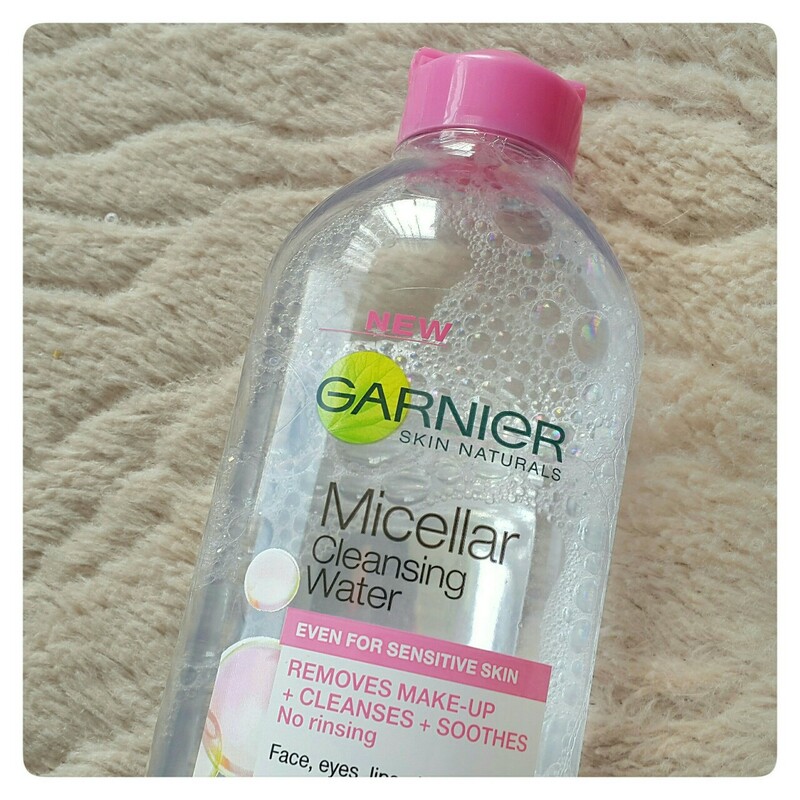 I love Garnier Skin Naturals Micellar Cleansing Water as there is no rinsing required which means no fuss! I used to dread taking my make up off after a long day but with this amazing stuff I actually look forward to going home and sitting at my dressing table to take my make up off as it makes my skin feel beautiful. Garnier Skin Naturals Micellar Cleansing Water really does remove every last trace of make up from my face and the eyes, and it doesn't sting or feel greasy - just really refreshing and clean afterwards. 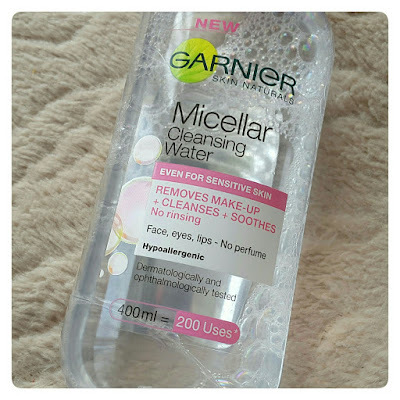 The Garnier Skin Naturals Micellar Cleansing Water really is the best micellar water I have used so far... and I have tried a lot! I've spent so much money and time on expensive branded ones that were just no good at all. I love so much that you really do get about 200 uses just like advertised on the bottle. 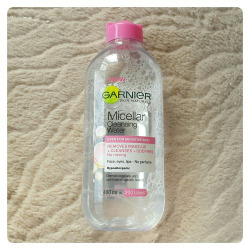 What do you think of the Garnier Skin Naturals Micellar Cleansing Water? I personally love this product and I know I've going to be buying more and more of this product. I would love to know what you all think about it, let me know by commenting below or tweeting me. I really hope you all have a wonderful day!